Pair of Matching Thomas Lloyd Wingback Chairs. 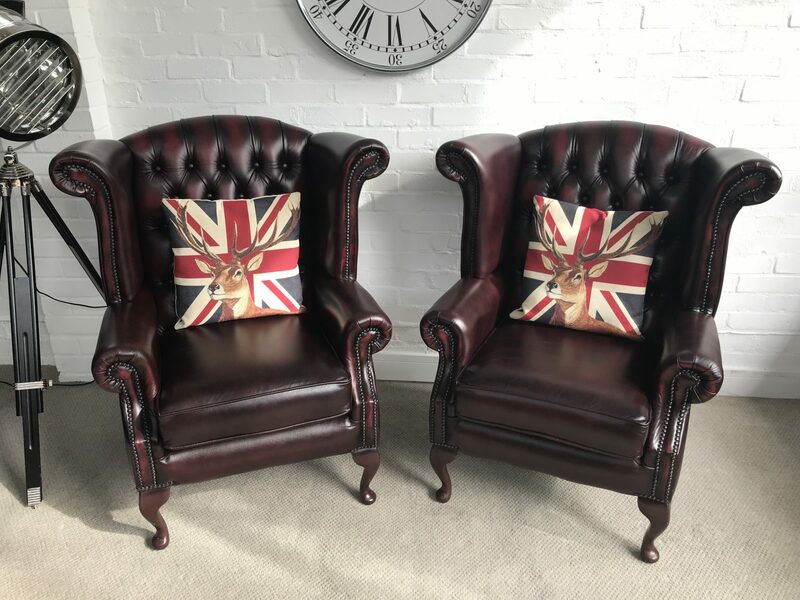 Enquiry about Pair of Matching Thomas Lloyd Wingback Chairs. 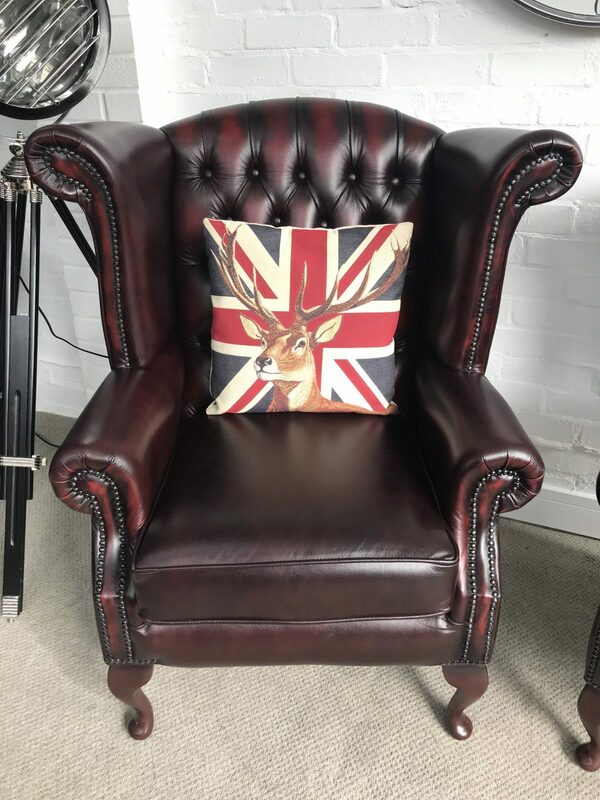 These as new matching pair of Thomas Lloyd wingback arm chairs are finished in a rich classic Oxblood Red. They are both in immaculate condition and were manufactured in 2015. Although priced as a pair they can be purchased separately at £545 each.